Looking for photos we've already taken? To browse and order your Studio Photography Prints and Downloads visit our Events print ordering website. For many years now we have been photographing students around the local area. From adorable little pre-schoolers to year 12 leavers, ready to take on the world. Our aim is to make the process as easy and hassle free as possible providing you with packages to hand out to the students, posters to put up on bulletin boards and reminders on when to hand everything out. The feedback we usually hear from teachers is about how comfortable the children are around us. 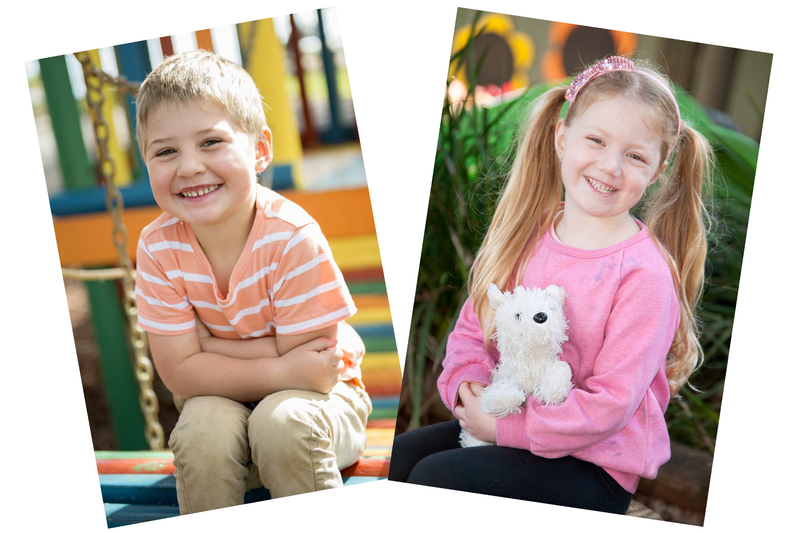 Not only do we cover the annual school photos but also special events such as drama performances and end of year formals. It is so important that these historical events are documented properly. 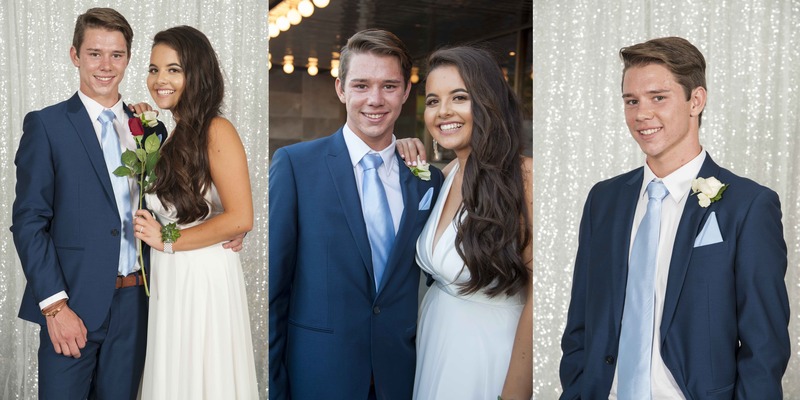 We offer a variety of services including the photography of large groups, a studio set up for individuals and family shots and now, an open photo booth to capture candid images from the night. We would love to talk to you about how we can be involved in your school.